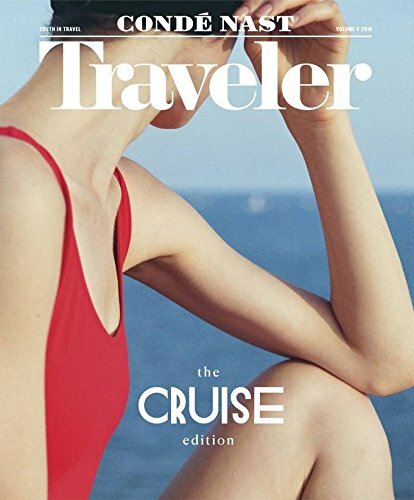 At Condé Nast Traveler, we inspire action for trips both big and small. We tell you where to go and what to do. We’re here to give you exactly what you need, when you need it, so that wherever you are, you feel at home in the world. Because, finally, that’s what it means to be a traveler. 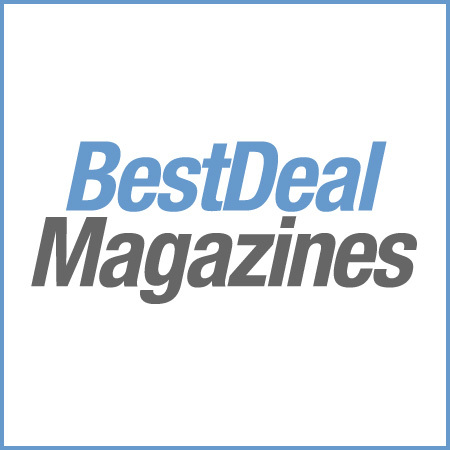 An annual subscription also includes our must-have Gold List, Reader’s Choice and Hot List issues.